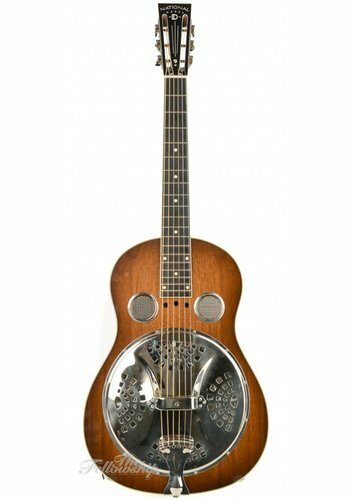 Most notably known for building the first resonator guitars, they are still the leading manufacturer in these instruments. 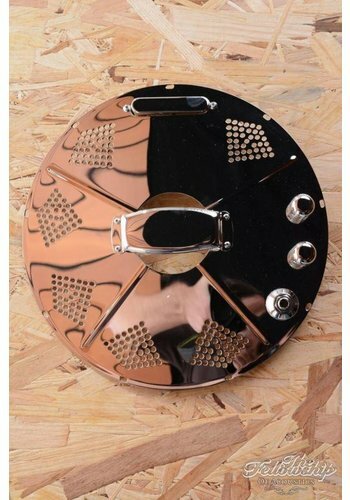 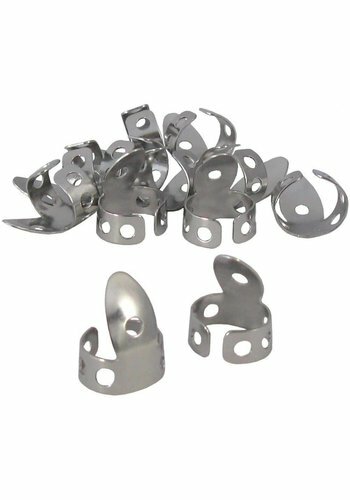 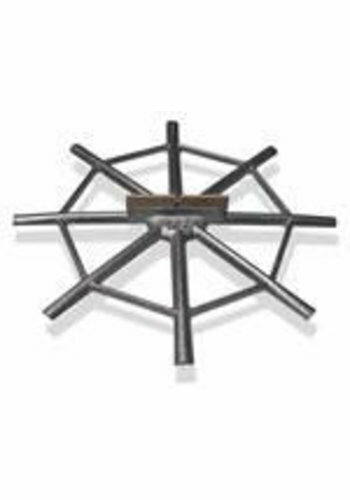 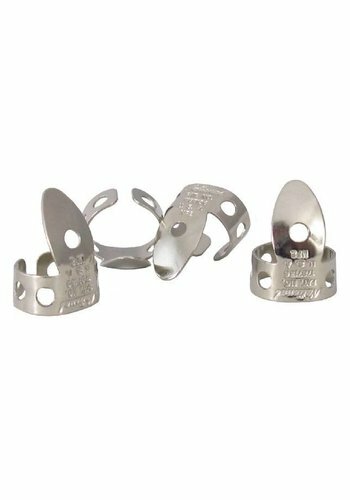 They've designed and trademarked the famous tricone with three resonator cones and the biscuit design with a single cone. 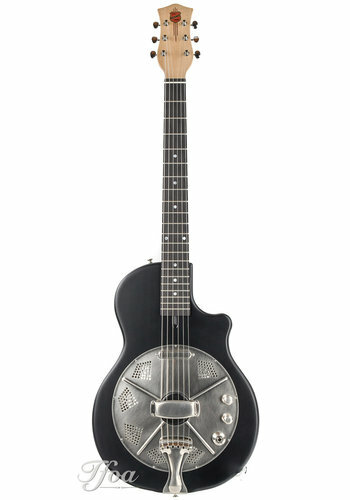 National guitars are most famously used by slide guitar players and a National Style O from 1936 can be seen on the cover of Dire Strait's Brothers in Arms. 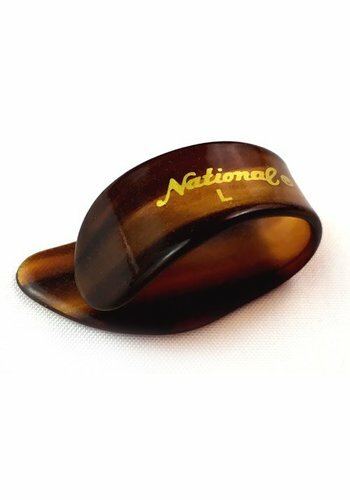 Why choose a National Guitar? 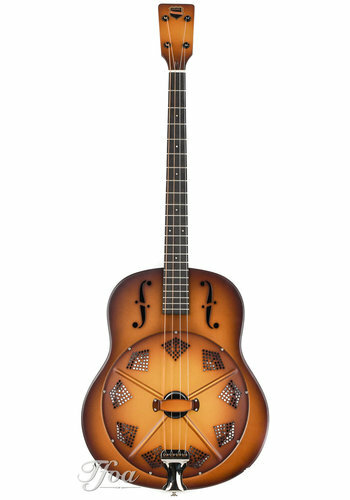 National Guitars have a distinct sound, especially the steel-bodied resonator guitars. 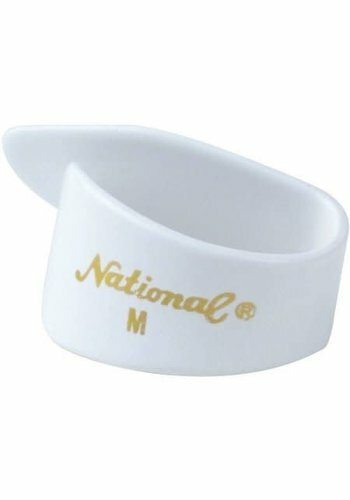 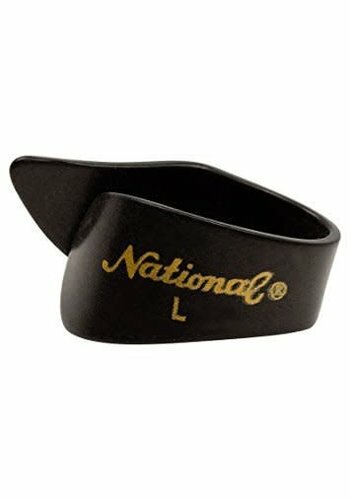 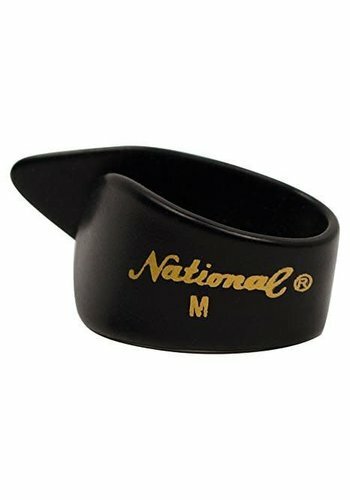 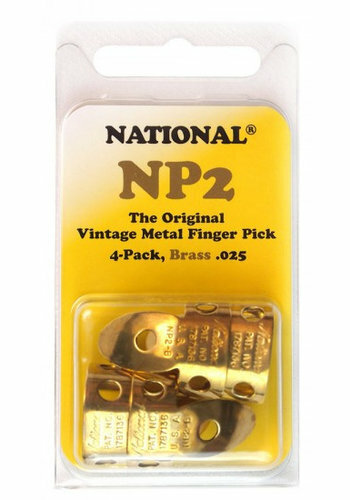 They are preferred heavily by slide-guitar players but also by fingerstyle or blues players. 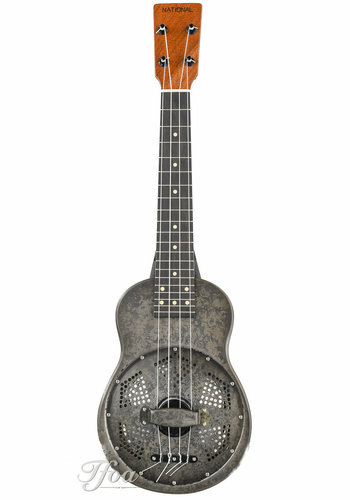 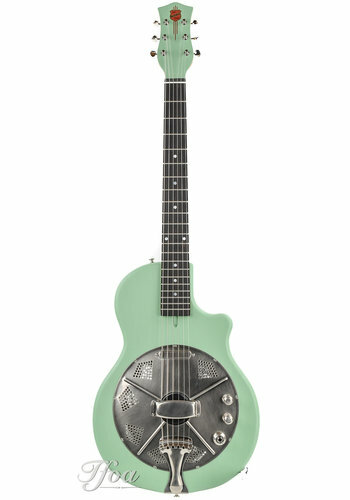 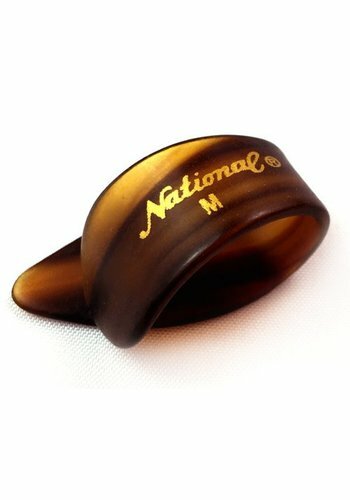 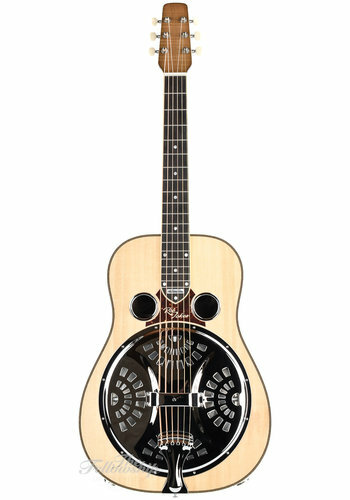 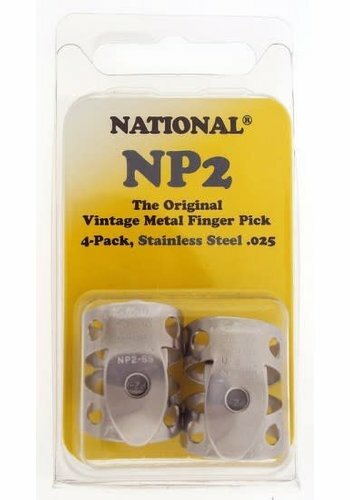 Nationals resonator guitars are some of the best available at the moment and will add to your sound and collection. 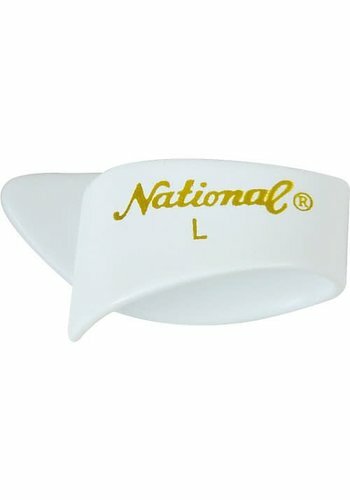 Check them out now at TFOA.